Random Anny .Com: Do Old Interests Ever Die? Do Old Interests Ever Die? 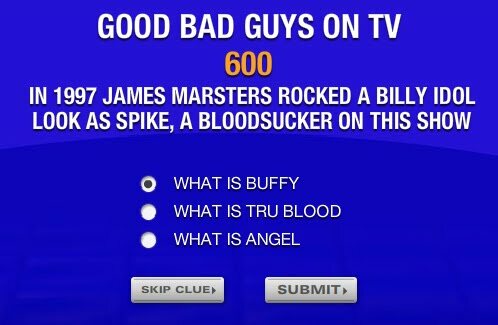 I love playing up my long-suffering love for Buffy the Vampire Slayer but sometimes I wonder if it will ever fade away. Perhaps that's the joy in loving a cult favorite - it will always pop up at the most unexpectedly lovely times. OMG - I love this so much I want to marry it! !